From the Under the Big Top collection. 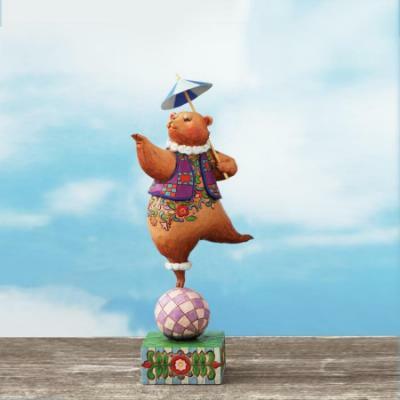 The Heartwood Creek bear performing his 'walking on ball trick' reminds all of the magic of the circus. You can earn 24 Grandmas Under the mattress CASH points on this product!